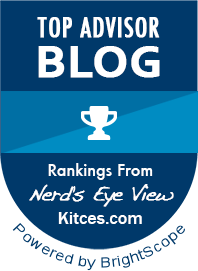 Looking for your closest Social Security office? Find Social Security Offices by zip code using the Social Security Administration’s Office Locator tool. If you’re looking for the closest social security office locations near you, this is the tool to use. 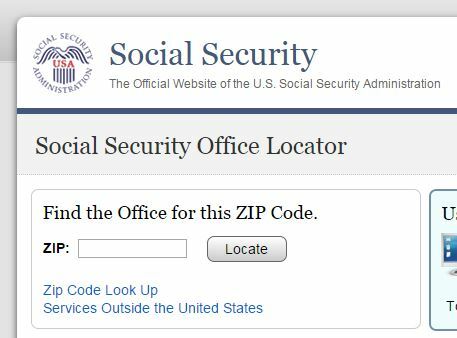 The Social Security office locator tool allows you to simply type in a zip code and it will find the closest office locations for you with the information you’ll need like address, directions and hours of operation. If you’d rather skip the tool, we’ve included the results for the largest US cities below. Just click on a link to see the information. 1235 S Redondo Ctr Dr.